Ultra Low Temperature Arctic (ULTA) 23 oz. 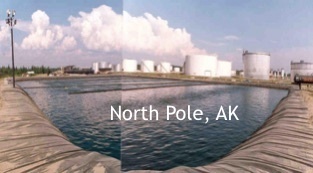 reinforced geomembrane with a pebble grain finish is the newest, most versatile addition to the Seaman Arctic geomembrane family. The high-tenacity base cloth provides an increase in strength by over 25% and an improved puncture resistance of 17% compared to the standard 23 oz. 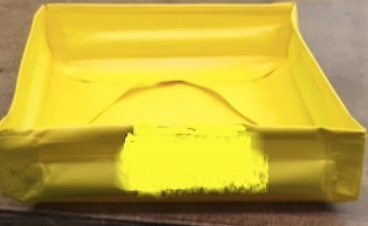 yellow liner being used in the Arctic region. ULTA is also 23% wider, which allows for reduction of fabrication costs and large panels with fewer seams. ULTA offers a cost-effective solution when compared to thermoplastic urethanes and other low-temperature membranes in the field. 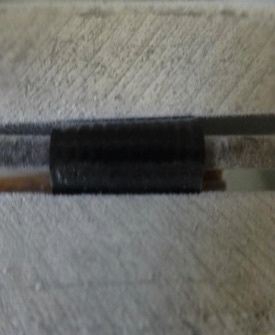 ULTA has an exceptionally low cold crack of -65° F and a grained surface to allow for ease of use in cold weather installations. 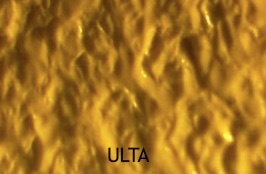 The pebble grain, unique to the ULTA can be seen in Figure 2. Flexibility is an important feature when deploying geomembrane materials in extreme environments. The ULTA is formulated with select polymeric resins, providing resistance to low temperature cracking, improved flexibility for ease of installation and superior chemical resistance. Storing of hydrocarbons, petroleum-based oils and organic containment with this low-permeation geomembrane is no challenge as it is formulated to resist a wide range of chemicals. The high-performance ULTA durable geomembrane can be employed on the rugged terrain in permanent and temporary applications such as underneath slabs, pit liners, well pads, spill berms, booms, duck ponds, etc. 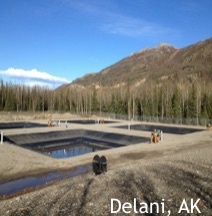 Figure 3 is a duck pond application with self-supporting walls and the flexibility required to be installed in severe cold climates. Oil Resistant Low Temperature Arctic (ORLTA) reinforced geomembrane has an excellent track record of protecting our natural resources. This product has been the workhorse of the XR-5 product portfolio for low-temperature applications in wastewater ponds and permanent secondary containment applications. This geomembrane contains a nitrile butyl rubber elastomer that enhances physical properties, chemical resistance, and maintains flexibility in harsh conditions. 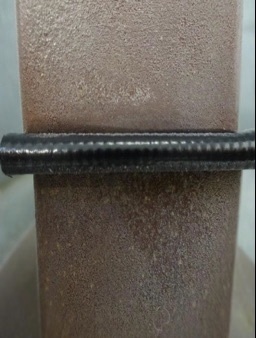 As shown in Figure 4, a low temperature cold crack of -51ºC (-60ºF) to ASTM D7190 and D2136, respectively, assures the geomembrane will not crack or fracture and remain pliable. ORLTA meets state requirements for wastewater pond liners and other permanent applications, where a 30 mil thickness is required. This ORLTA liner in Figure 5 was installed in Antarctica. Note the wrinkles in the liner. When the wrinkles are compressed, it will NOT affect the long-term performance of the liner as it is NOT subject to stress concentrators as on extruded film products. In less stringent applications, 8218 LTA (Low Temperature Arctic) is the preferred geomembrane liner. This 20-mil geomembrane has been used for many years in a multitude of low-temperature applications across the continent where a 30 mil thickness is not required. 8218 LTA utilizes low-temperature modifiers with good stability and low extractability which can withstand rigorous use in severe conditions. 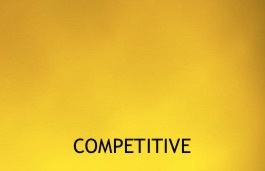 In applications which may not require the long-term high performance properties of the ULTA and ORLTA, the 8218 LTA would be the product of choice. Liners under drums and trucks, dikes for spill berms, oil drilling pit/pad liners, and for areas that a ‘disposable’ type geomembrane would be of value, the 8218 LTA has a proven track record. Figure 6 illustrates the use of 8218 LTA as a drill pad in the Alaskan region. The XR-5 low temperature portfolio of products offers a high-performance solution in extreme Arctic conditions. The geomembranes remain flexible at low temperatures providing for ease of installation, in addition to low permeation of a wide range of chemicals and long-term performance in exposed applications. Wider widths resulting in fewer factory and field seams allows for installation of large ULTA panels providing an economical advantage. The XR-5 family of geomembranes is based on over 30 years of experience in protecting our natural resources from possible contamination. For more information on the XR-5 product line and assistance with a specific application, please contact our technical team.